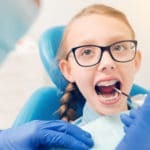 The family dentist tries their level best to ensure that every family members’ dental health is in order, but sometimes even with regular check-up something still goes wrong. 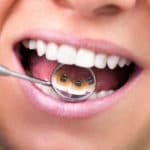 Teeth extraction Los Angeles is not exclusive to those individuals who do not get thorough floss and brush or those who are ignorant about regular check-ups. 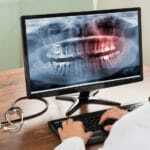 Any individual can become a victim of this traumatic ordeal. 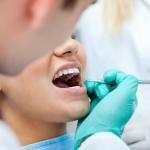 There are several reasons that lead to teeth extraction. 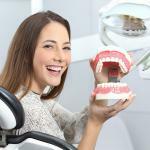 The permanent teeth were intended to forever remain in the mouth, but once in a while, they are damaged beyond repair through decay or trauma. 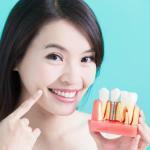 The only solution to save the health of the mouth in such a situation is by extraction of the tooth. 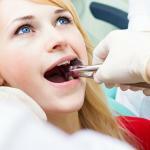 The other major factor that results to tooth extraction is a mouth that is crowded. 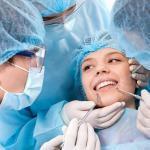 In the crowded mouth, the main aim of removing the teeth is in order to create space that is enough for the other teeth to be properly aligned. 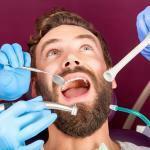 This usually occurs in situations where the teeth are extremely large while compared to the mouth capacity. 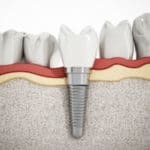 The third reason that can result to teeth extraction Los Angeles is when the teeth does not emerge above the gum completely as a result of there being no space for it to develop in line with the others. 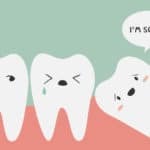 When there is a damaged tooth and the decay has gone past the pulp there is a high chance that bacteria can get into the pulp resulting to an infection. 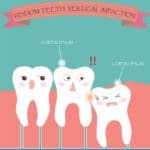 Such a situation can be treated using the endodontic root canal procedure if the infection is mild and it can be treated by the use of antibiotics. 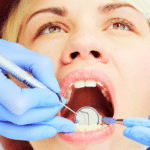 If the infection is severe and the antibiotics do not put it under control, then the tooth has to be extracted. 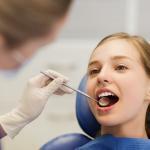 When one’s immune system is weak, and the person is expected to have an organ transplant or chemotherapy the risk of infection even to the tooth cannot be taken, and it has to be therefore extracted. 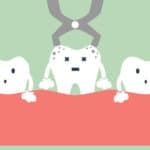 When one has the periodontal disease that affects the area surrounding the teeth making them weak, the tooth will also have to be extracted. 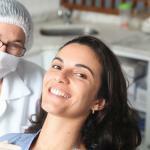 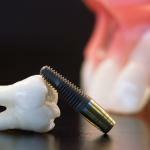 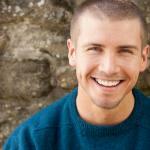 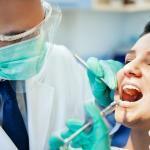 Teeth extraction is a procedure that is conducted to alleviate all the earlier mentioned dental conditions. 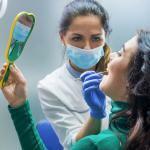 In as much as it might be the only solution in the given situation, there are several factors that your dentist should know and analyse in order for them to conclude that it is safe to perform the extraction. 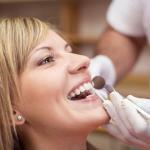 The supplements are taken, comprehensively medical history and the medicine taken should be on top of that list. 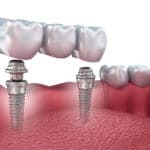 Other critical issues that might cancel a teeth extraction Los Angeles is a patient with a Congenital heart defect, suffered from bacterial endocarditis in the past, artificial replacements such as that of the hip, weak immune system and artificial or damage valves. 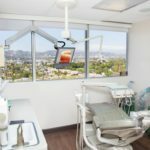 When a dentist in the Los Angeles Oral Surgeon realizes that any of these conditions pre-exist prior to the teeth extraction Los Angeles they might have to refrain from doing it due to the complications that can be associated with them.